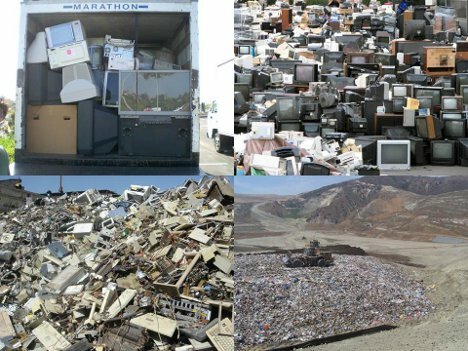 Electronic waste takes up massive amounts of space in the world’s landfills – and a lot of it is not actually broken, just obsolete. But even worse, in many parts of the world low-income children and adults risk their health to dig through the e-waste, looking for reusable and recyclable components. Dhairaya Dand saw this sad state of affairs in Cambodia and decided to do something about it. 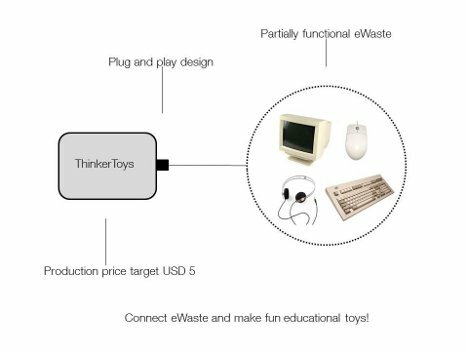 He came up with ThinkerToys as a way to make use of obsolete technology while providing fun, educational toys to disadvantaged children. Dand’s vision is to use off-the-shelf components to create small, open-source games that plug into some piece of e-waste such as an old keyboard, mouse, headphones or monitor. The old, discarded technology works with the new, low-cost technology to create an entire play system. The game modules will be produced at under $5 each and provided to children in developing nations at no cost. The entire effort will be supported by selling the same modules in developed nations. So far, four game module prototypes have been developed. Keyano turns a regular computer keyboard into a musical keyboard. RandoMath also connects to a keyboard and features a tiny screen on which kids can answer random math problems. 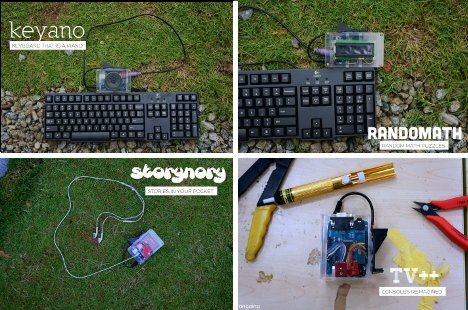 Storynory uses a discarded set of headphones or an old speaker to play stories for kids in their local language. Finally, TV++ connects to an old CRT monitor or TV and a mouse or keyboard to let kids draw, play educational games and practice spelling. The plug-and-play devices are unique in that they use both old and new components to bring fun, cost-free educational toys to the children who need them the most. 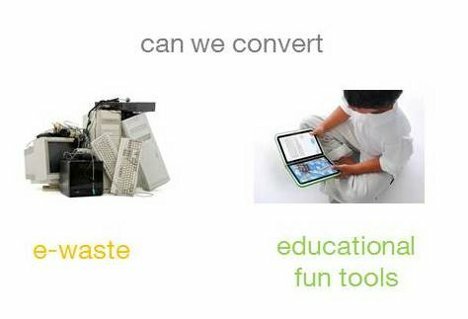 They will not only provide a valuable educational service to children; they will also help to keep e-waste (and its assorted toxins) out of landfills.